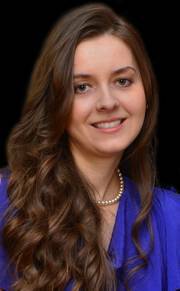 Irina Bloshenko is originally from Ukraine, graduated from University of Colorado at Denver with a Bachelor’s degree in Business Administration and a minor in Community Health and Behavioral Sciences. She joined the Real Estate field- to help clients realize their dreams in homeownership. She specializes in residential transactions. Irina is fluent in Russian and English languages; and she is actively involved in her church and missions. She is married and a mother of two young children. Irina aims to provide excellent customer service and ensure that the buying/selling process is as smooth as possible!